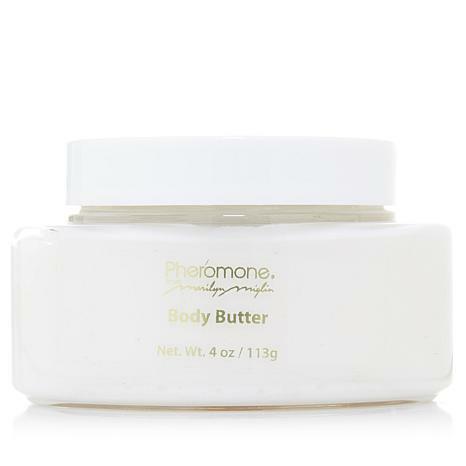 Body butter scented with Pheromone formulated to help you achieve smooth and sensuous skin. I love all Marilyn Miglin but this is so rich and smells fantastics. It just makes the skin so smooth and soft. This is not a modern fragrance.